“Superior planning leads to superior results”: any pilot will tell you this is indispensable advice in aviation. The better you plan; the better things tend to go when you fly. 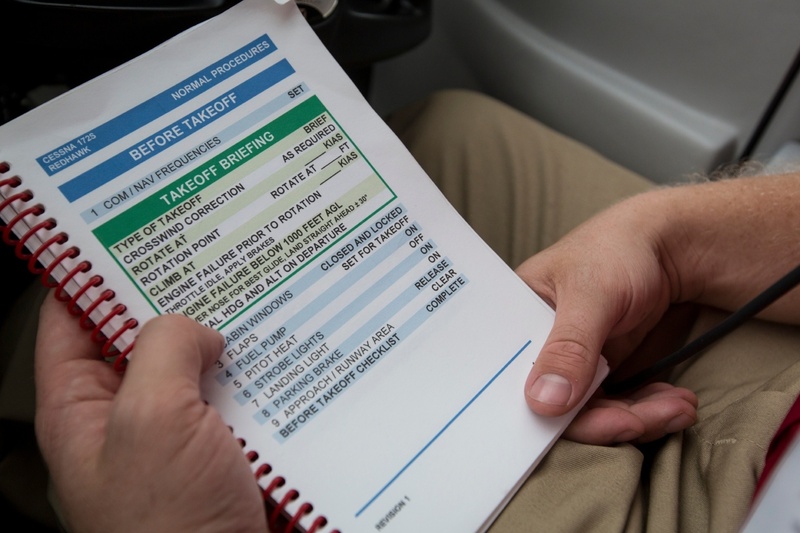 This is usually said about preflight planning, but when you consider that the quality of your initial private pilot training will impact the safety of every future flight you make, the importance of choosing the best flight school becomes clear. That’s not to mention the fact that you’ll be entrusting your dreams of flight, plus your time and money, to whichever pilot training program you choose. In a very real sense, this is your first command decision as an up-and-coming pilot. But how do you conduct this research? I mean, you’re not a pilot yet, so how are you supposed to know what to ask? It can be challenging to know what separates good training programs from others, and what factors are important to consider before making a commitment. Fortunately, there is reliable advice and information available to help you make this decision. The best way to proceed with confidence is to be armed with questions based on knowledge and experience from the flight training industry itself. 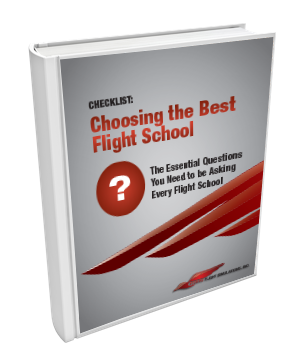 We built this short checklist to help you ask the right questions when considering a flight school. Irrespective of the strengths or weaknesses of the school, they should be able to give you honest, direct answers to your questions.